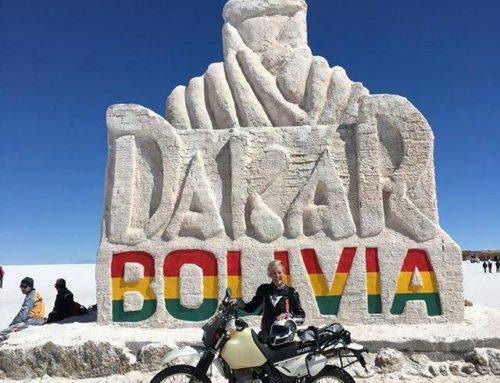 Here’s where the journey started for our latest world record in Bolivia. 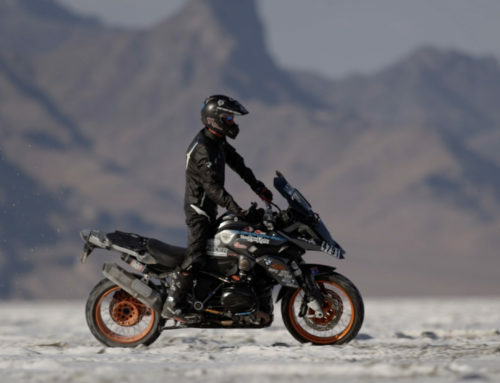 We’re gearing up to set our new land speed world record (229.266 mph, with a top speed of 242 mph) on our BMW S1000RR, on the salt flats of Bolivia. This is part one of a three part docu-series. The Engine Build. Thanks Steven Gregory and everyone who made this happen! Thanks to the sponsors and fans who help us live our dreams… now, crank up the volume! Follow the adventure at http://huntersillsracing.com!